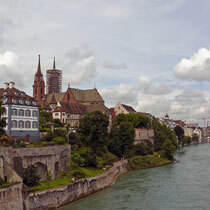 Located in the northwestern corner of Switzerland, Basel lies at the river Rhine that curves through the city and divides it into two parts. 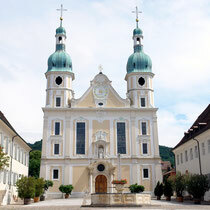 Its Switzerland’s third biggest city behind Zürich and Geneva, located in the tri-border area of Switzerland, France and Germany and within easy reach of the international airports in Basel and Zurich. The river Rhine has always been an important trading route and a big influence on the development of the city. Today the river is still a significant part for the quality of life. In the summer months inhabitants and visitors alike enjoy the Rhine as a local recreation area – either while visiting the nearby bars and restaurants which offer a nice view or while going for a swim, for example in one of the Jugendstil bathing houses. 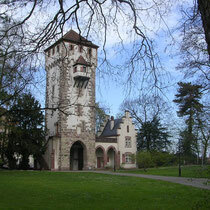 Basel is in general a green city with many parks. One of these green spots is “Zolli” - Basel’s zoo, the oldest one in Switzerland and the most popular tourist attraction in Basel. One of the things to consider when exploring the center of Basel is that parts of old town are totally car-free and can just be reached on foot or by tram. 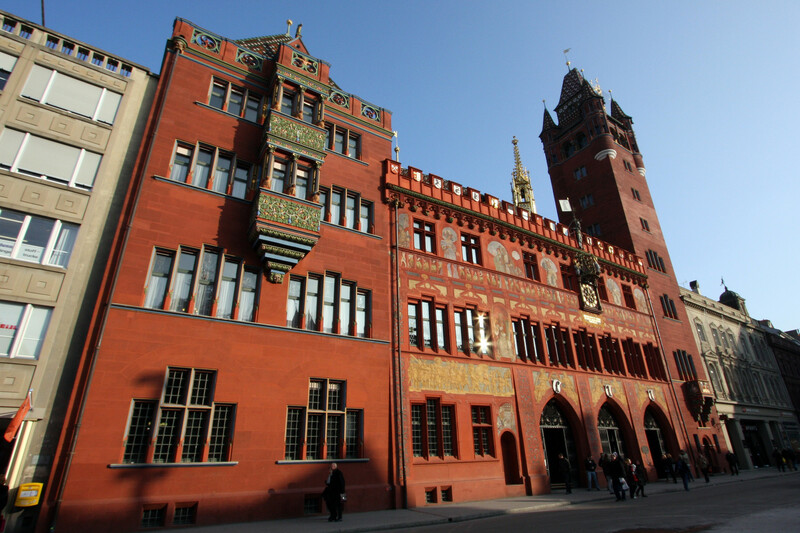 The medieval city center in Grosbasel offers many fascinating sights to explore such as the city hall, the market square, the famous Tinguely fountain and the cathedral “Münster”. 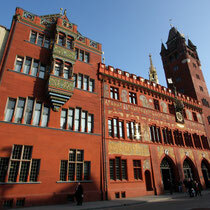 In addition to classical buildings, Basel offers also a wide range of modern buildings as well as museums by internationally renowned architects. The biggest cultural attraction in an otherwise blooming cultural life is Basel’s yearly carnival “Basler Fastnacht”. Five days after Ash Wednesday the party starts at four o’clock in the morning and continues without pause for the next 72 hours. During this period, the city comes to an almost complete standstill with most of the study and work on hold. 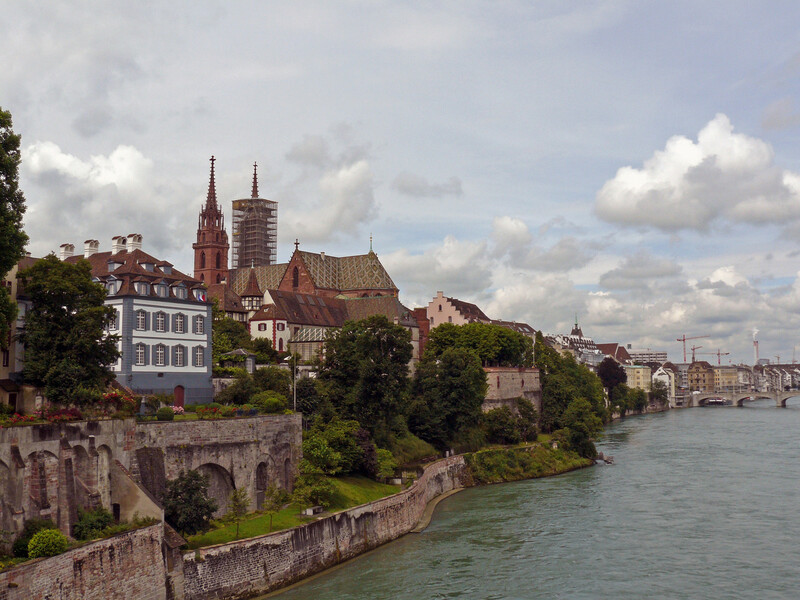 Basel is also a well-known center for the chemistry and pharmaceutical industry, with big companies such as Hoffmann-La Roche and Novartis having their headquarters there. The city is also host to several important fairs every year, with the Art Basel as the biggest one. 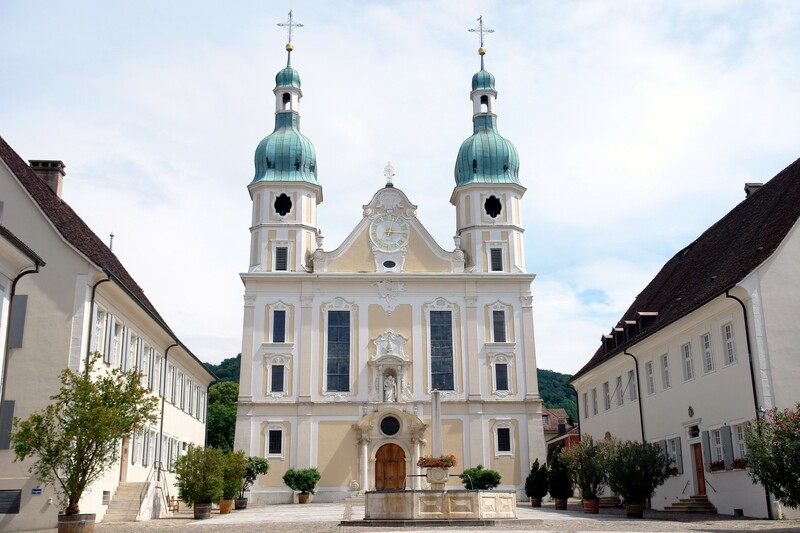 Taking place in mid June it’s one of the most important art fairs in the world for contemporary art and draws the international art world and works of over 4.000 artists to Basel. Another very important date is the Baselworld fair that unites the global watch and jewelry industry in Switzerland. 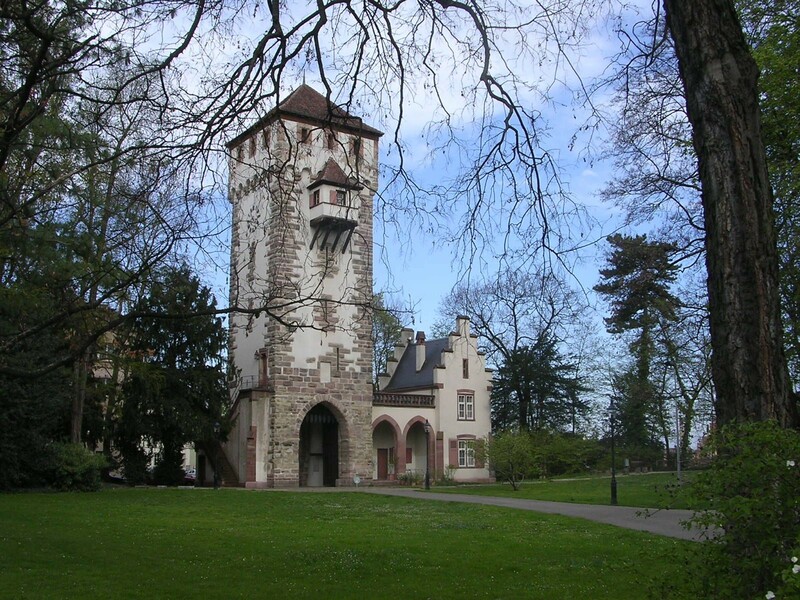 Besides the attractions directly in Basel, the city can also be used as a starting point to visits of regions like the Black Forest and Alsace or Zürich.